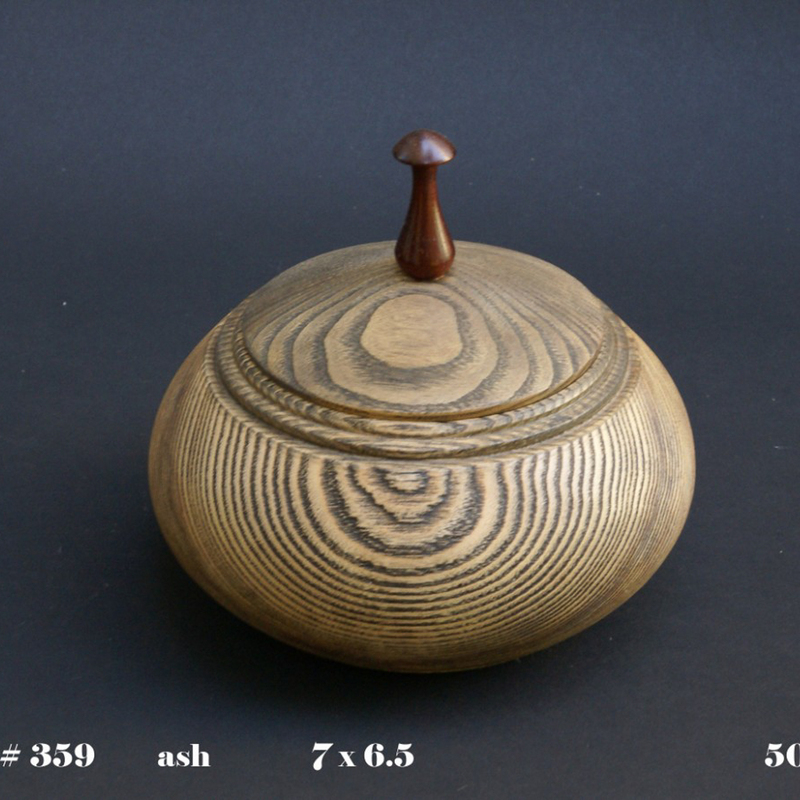 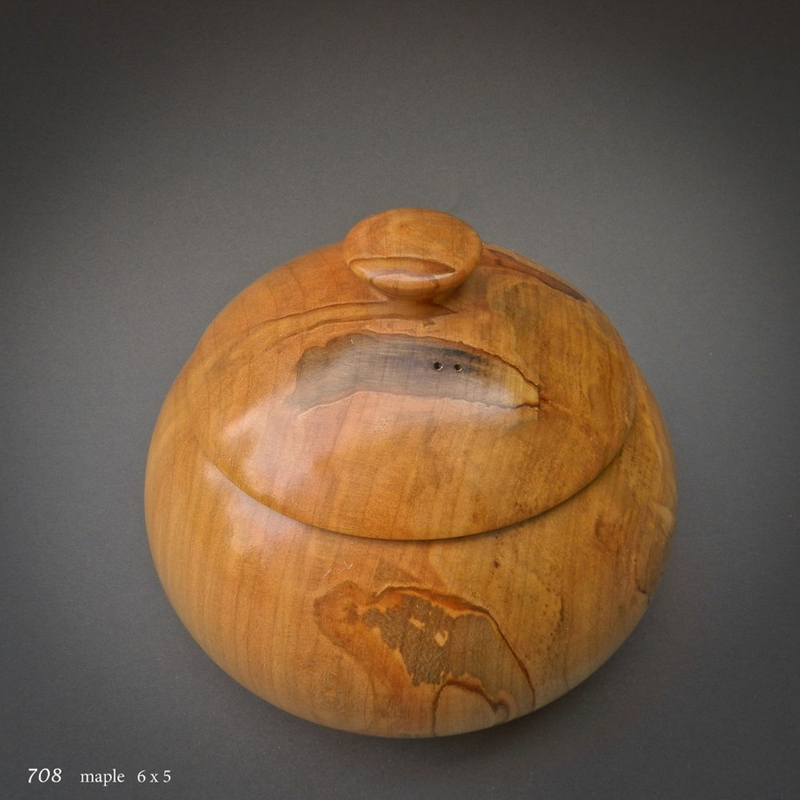 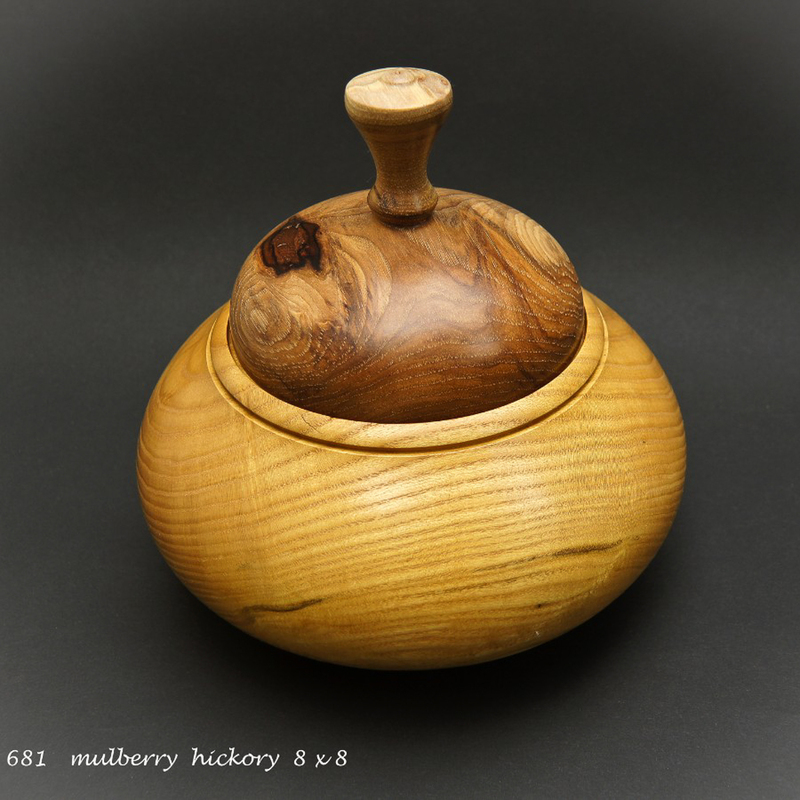 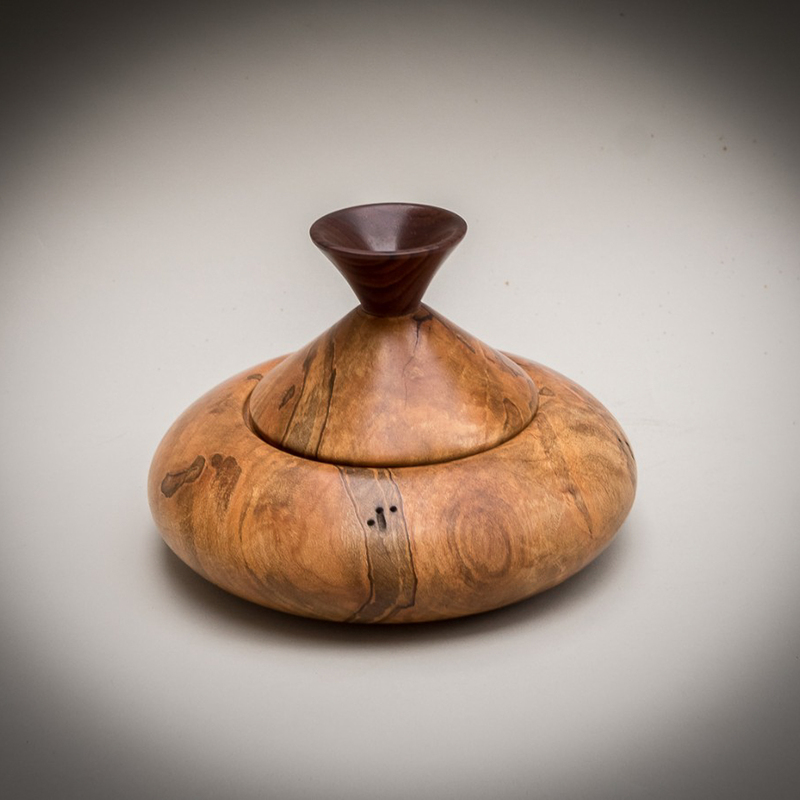 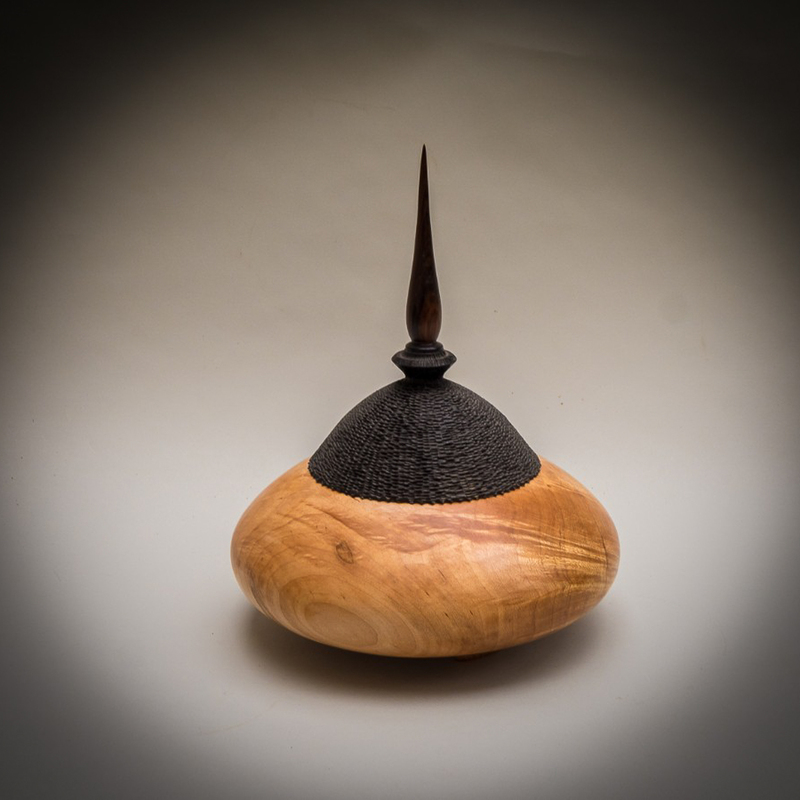 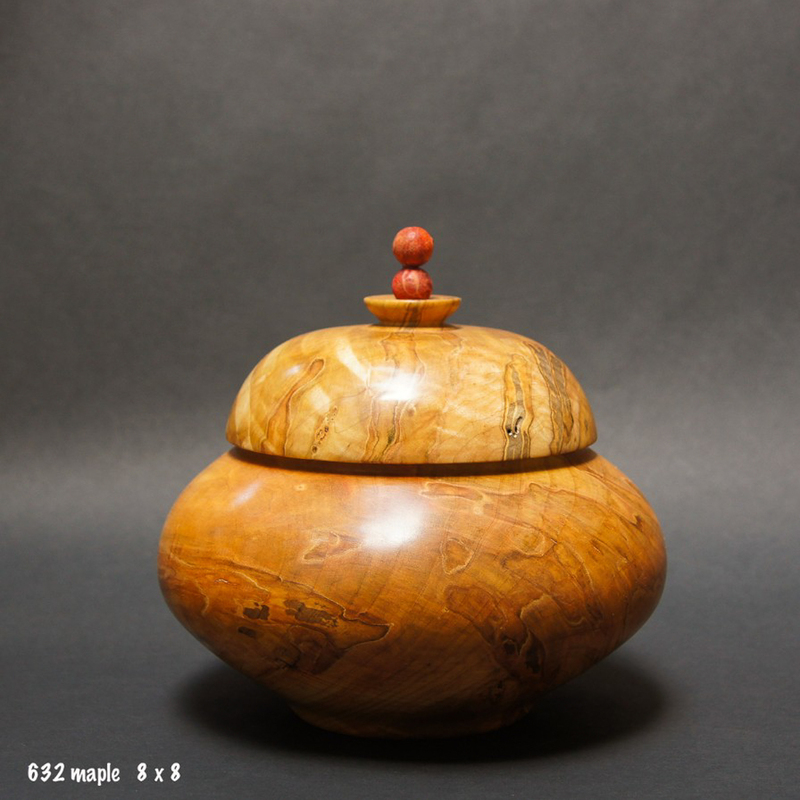 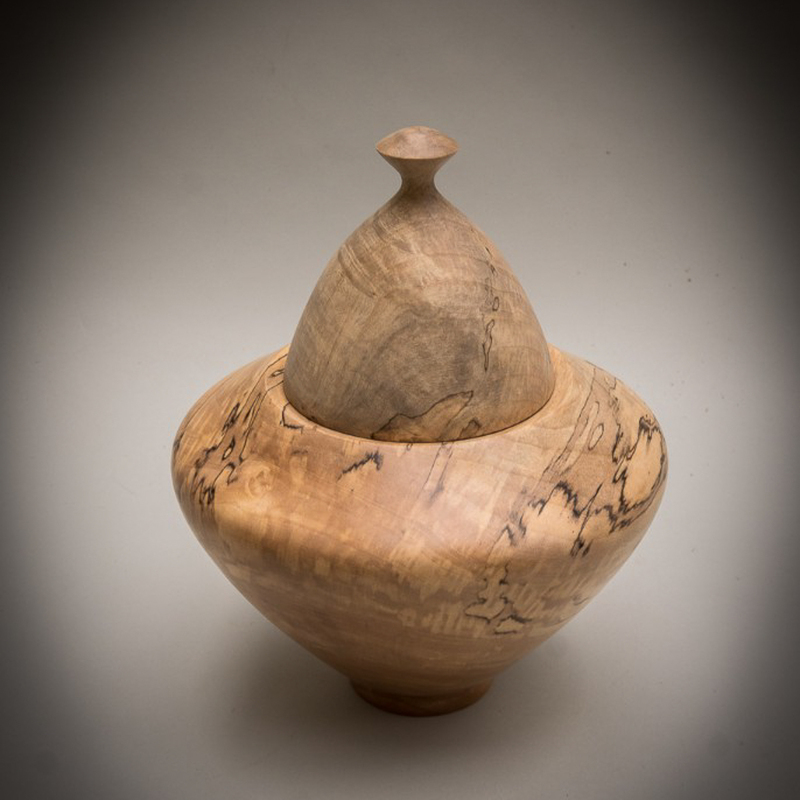 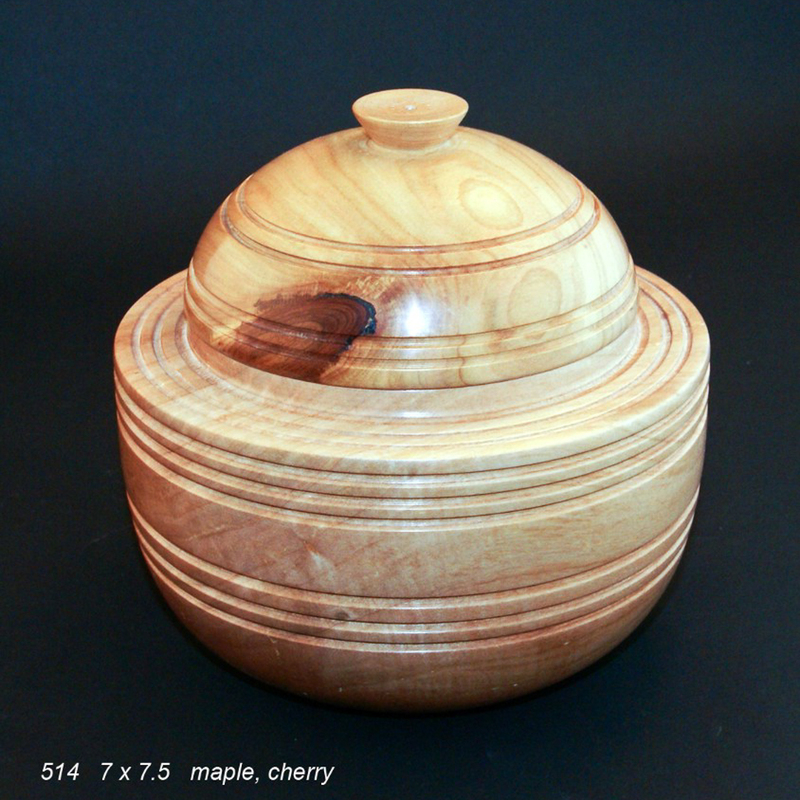 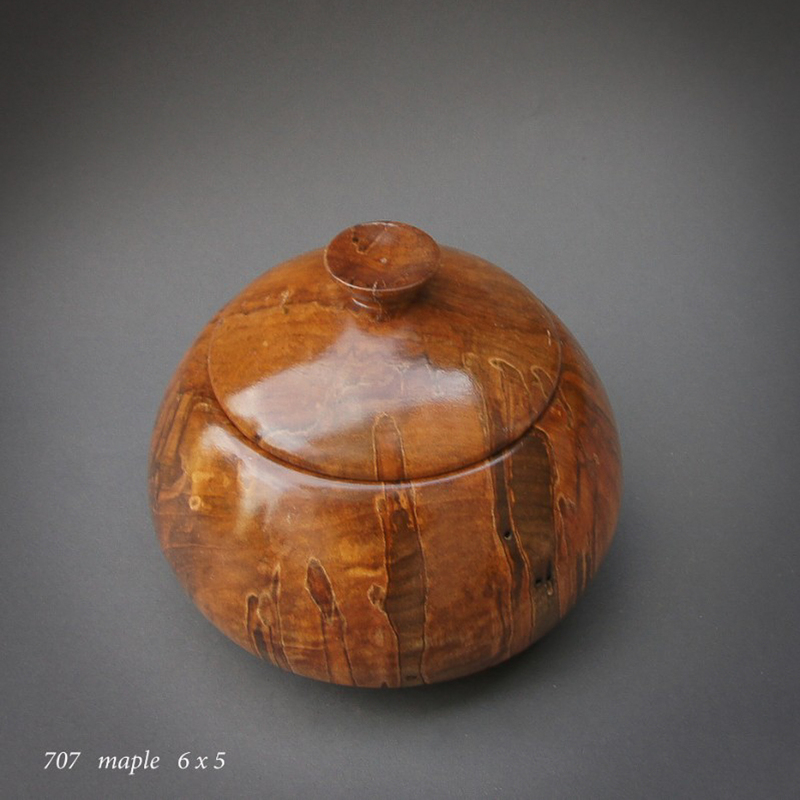 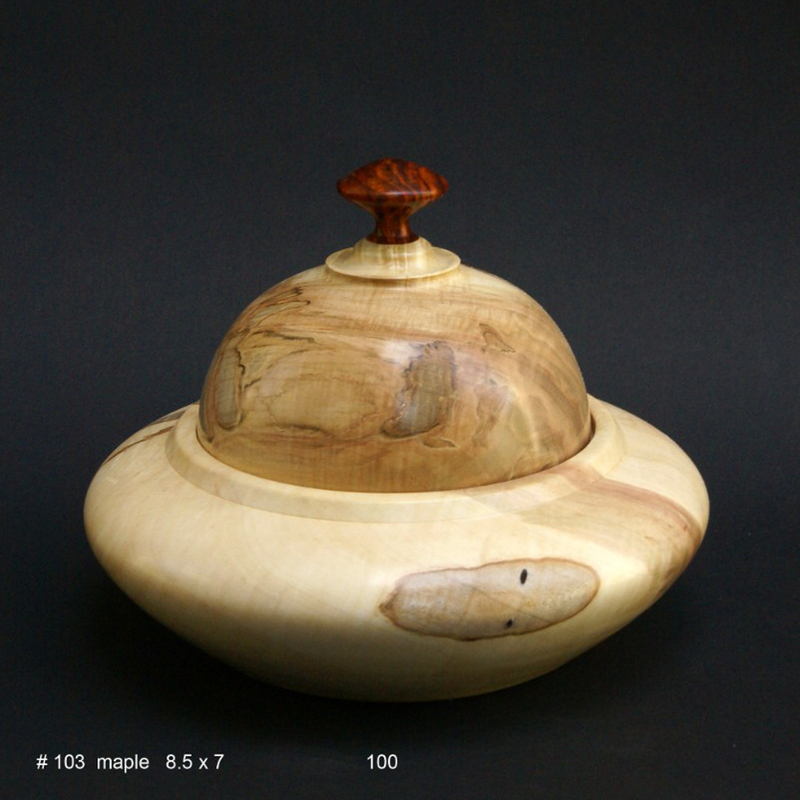 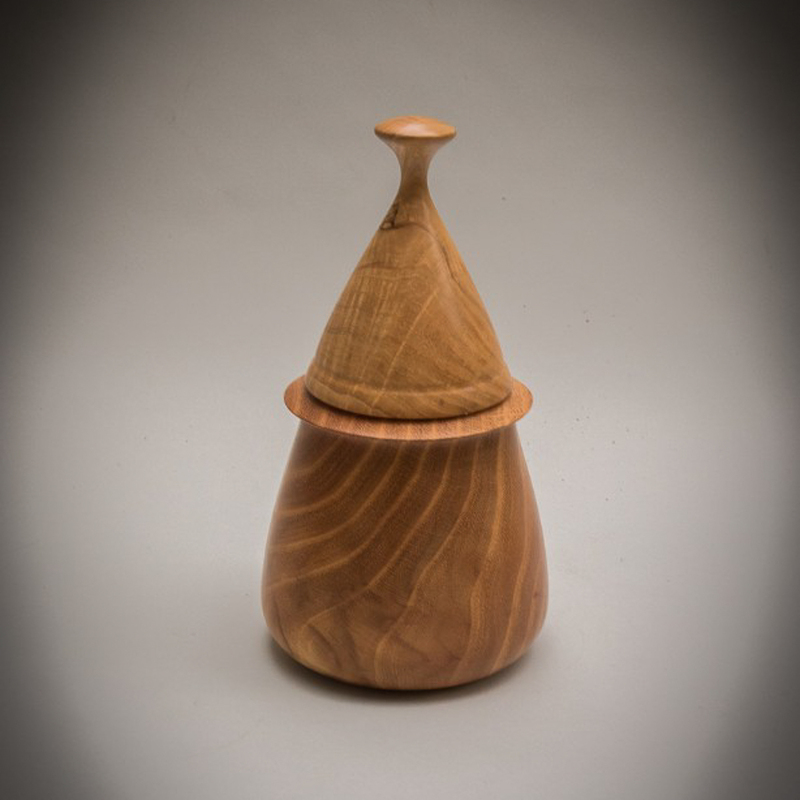 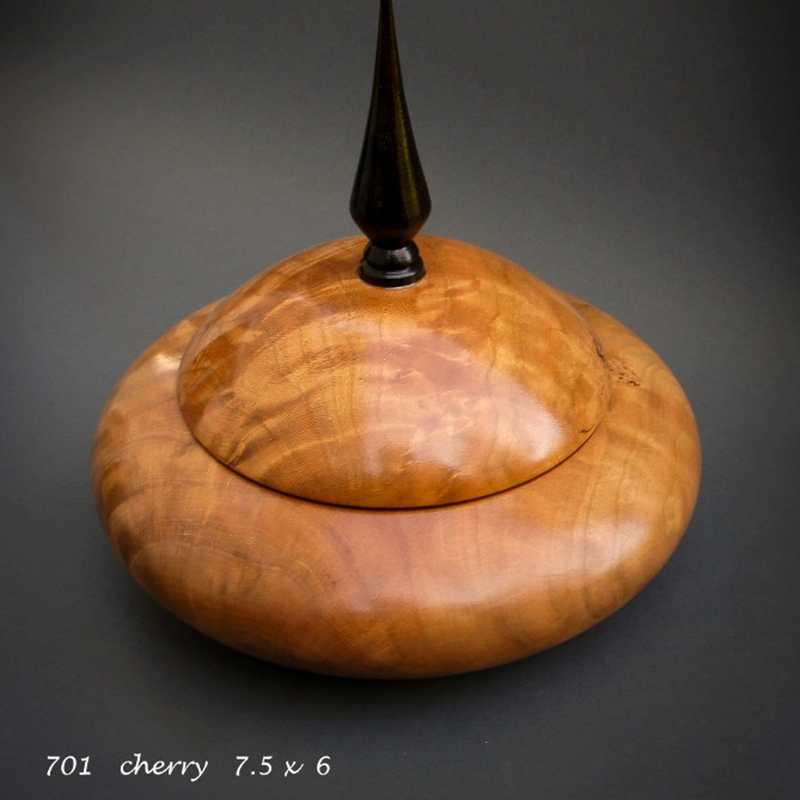 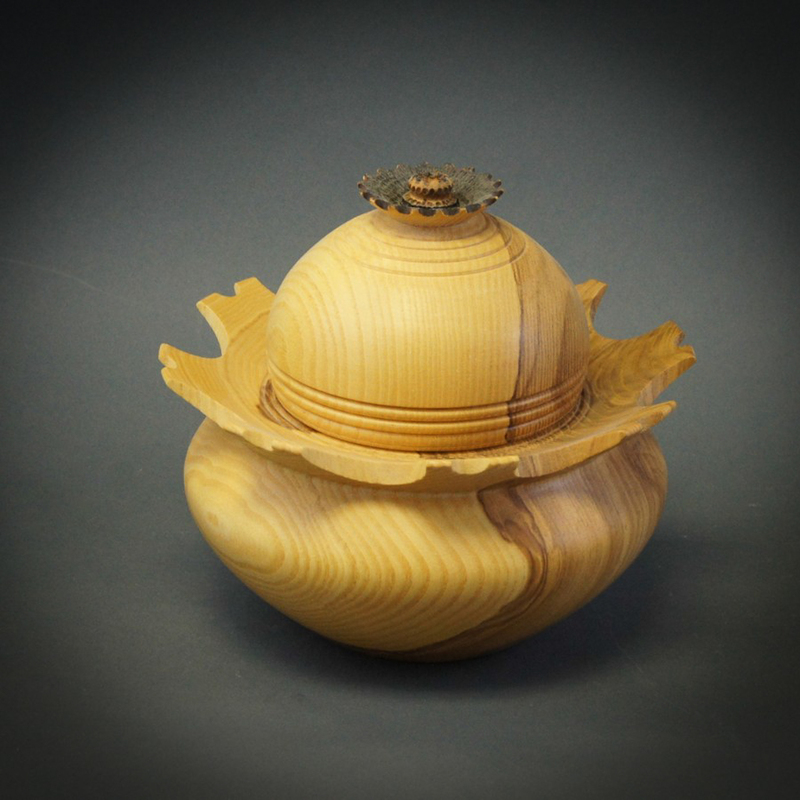 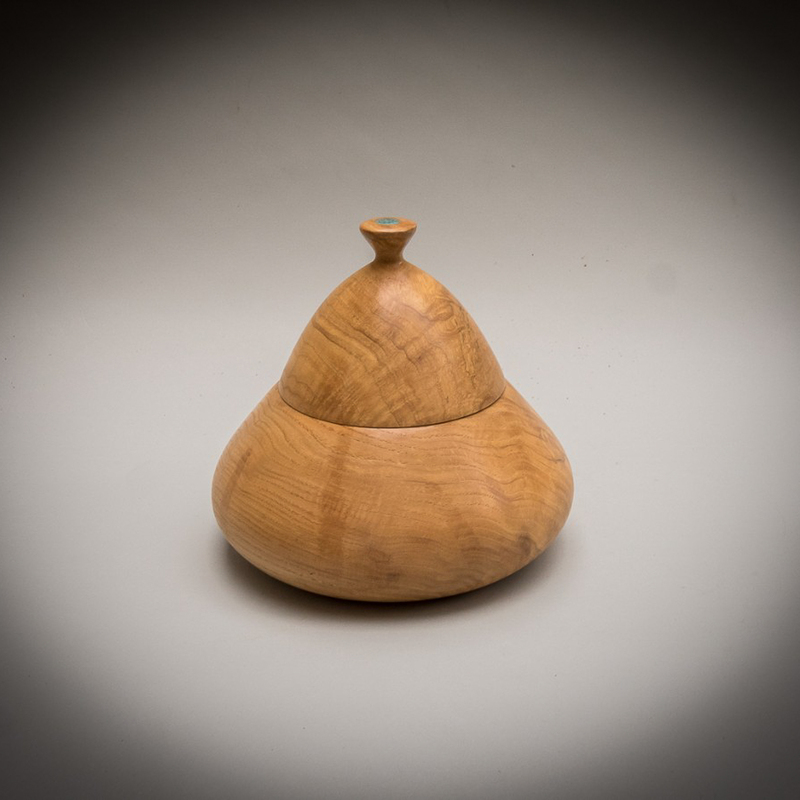 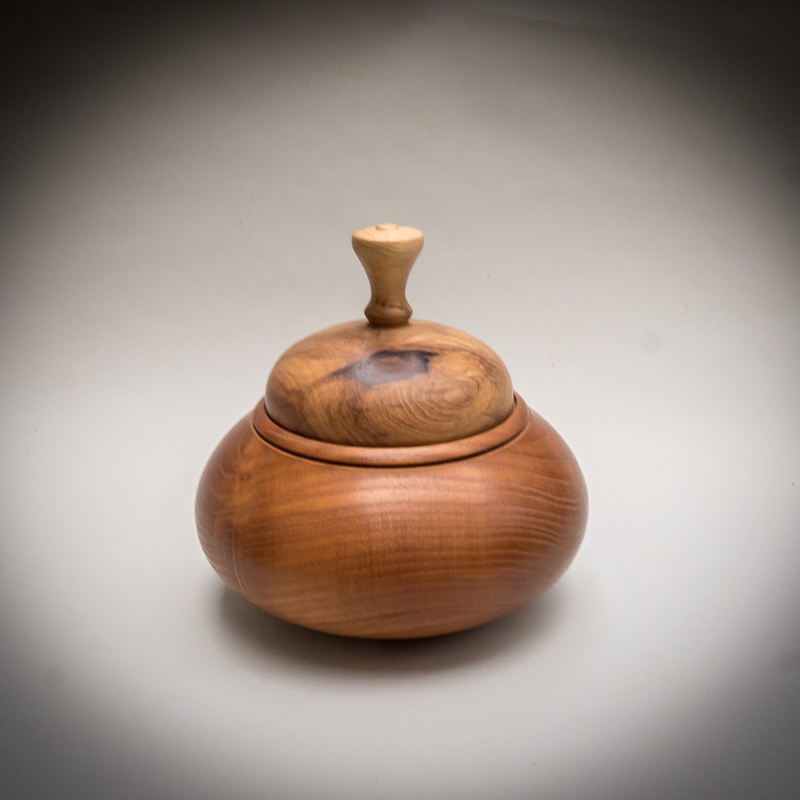 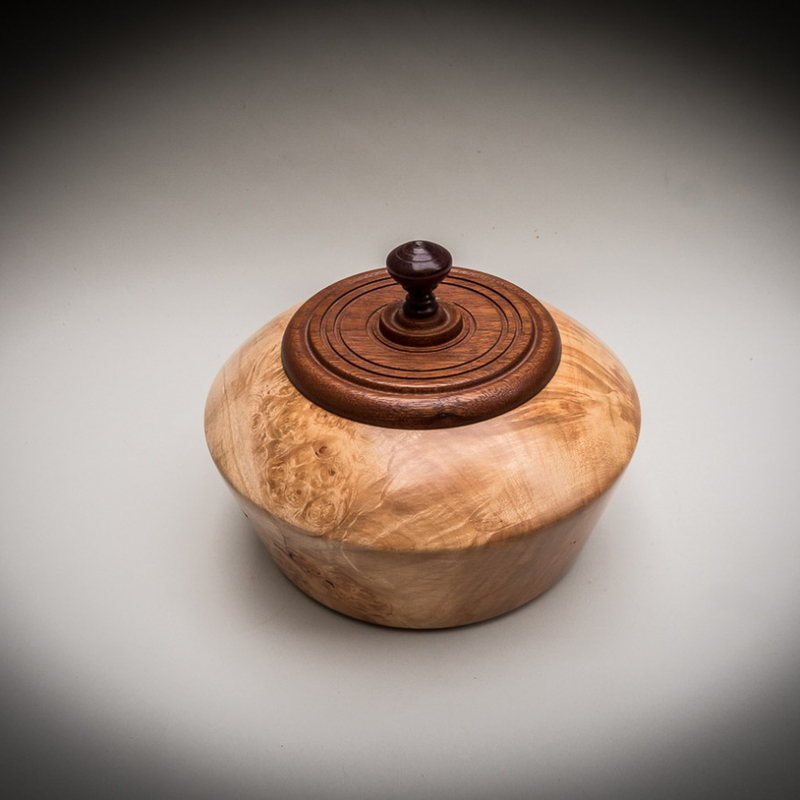 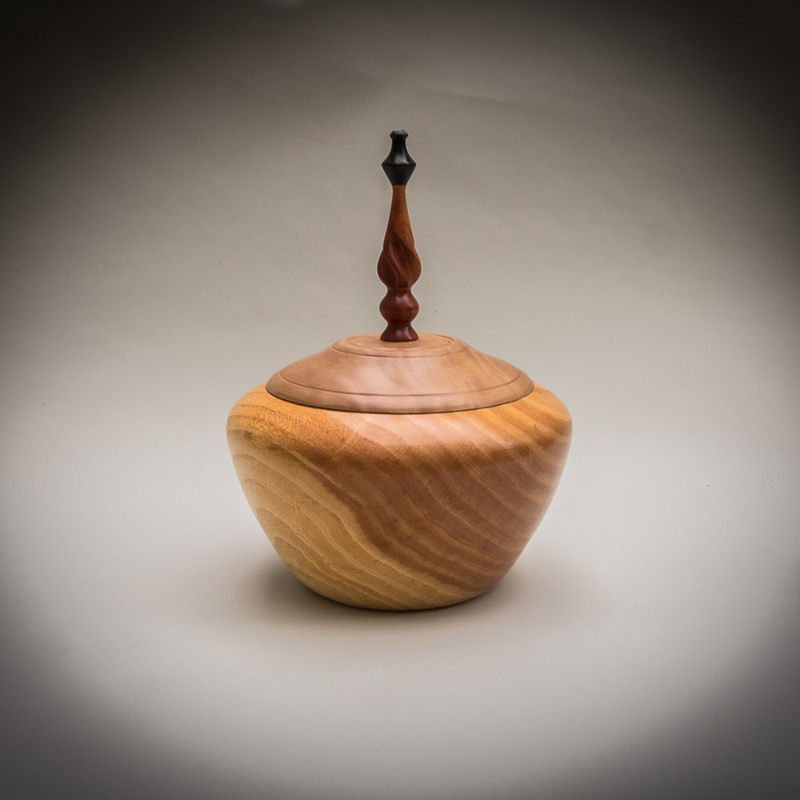 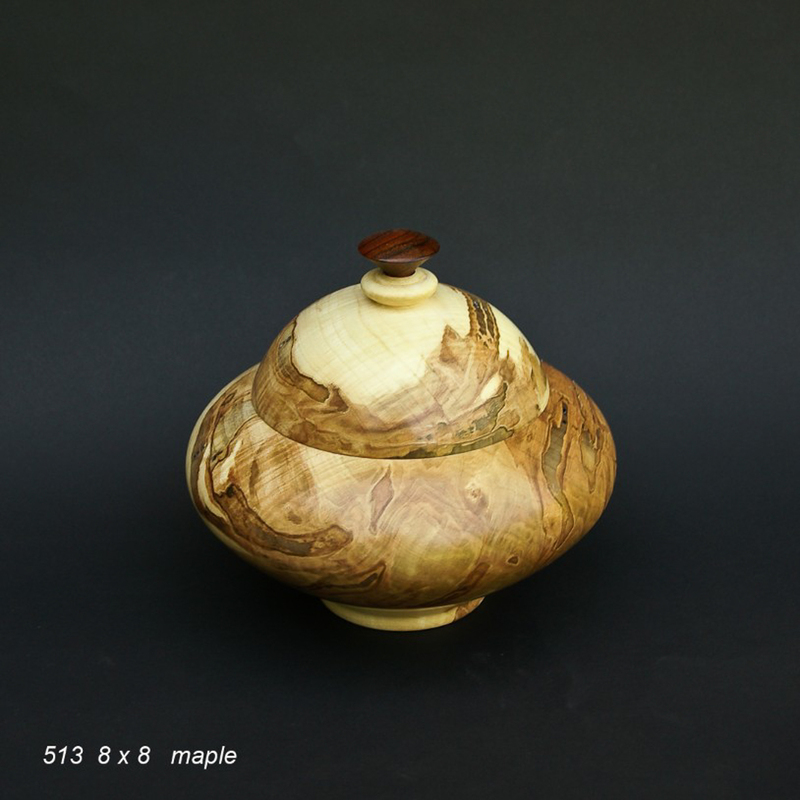 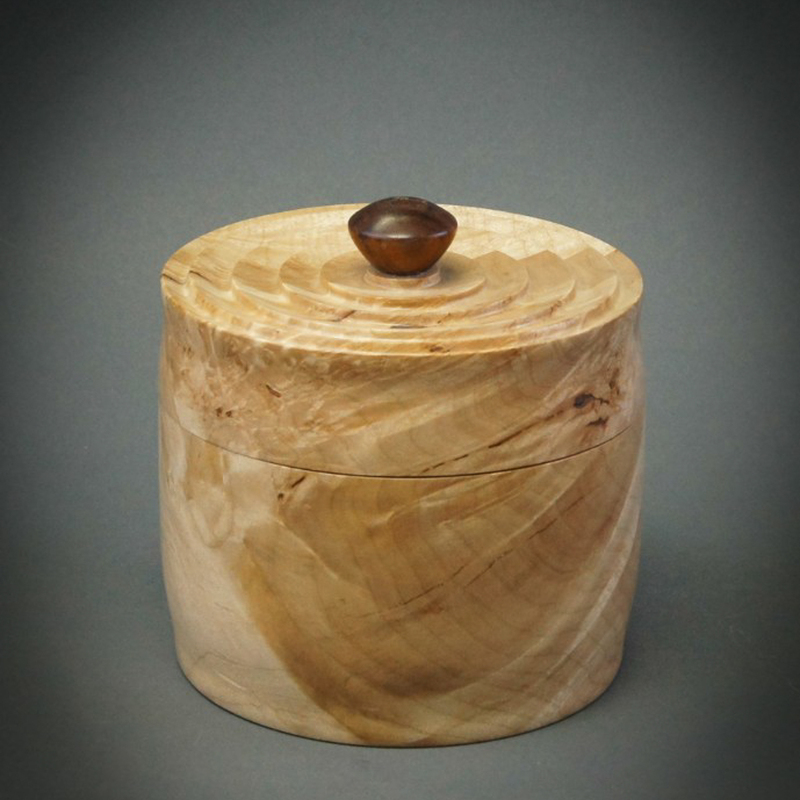 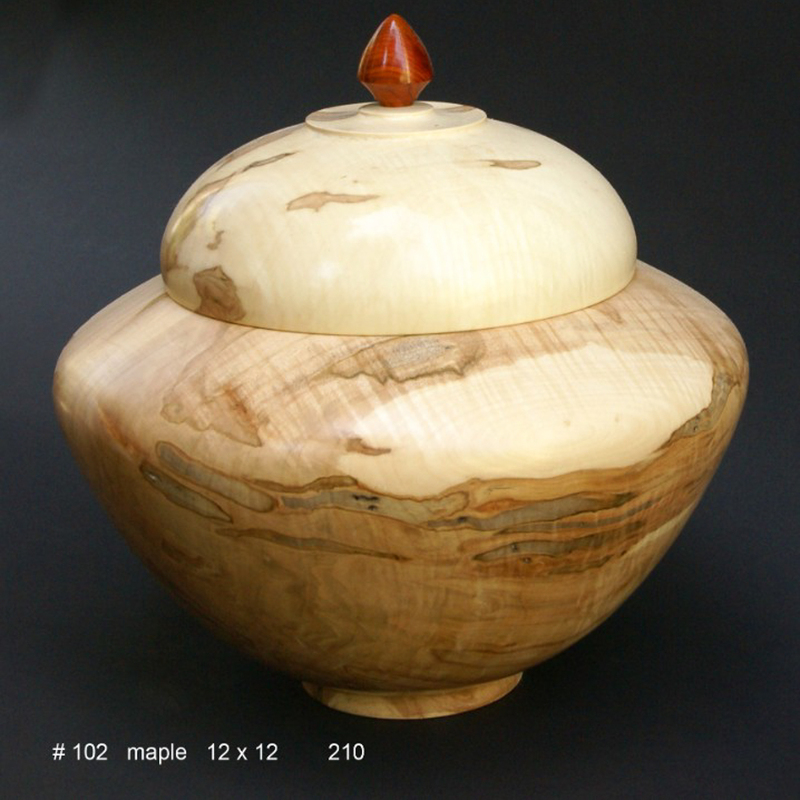 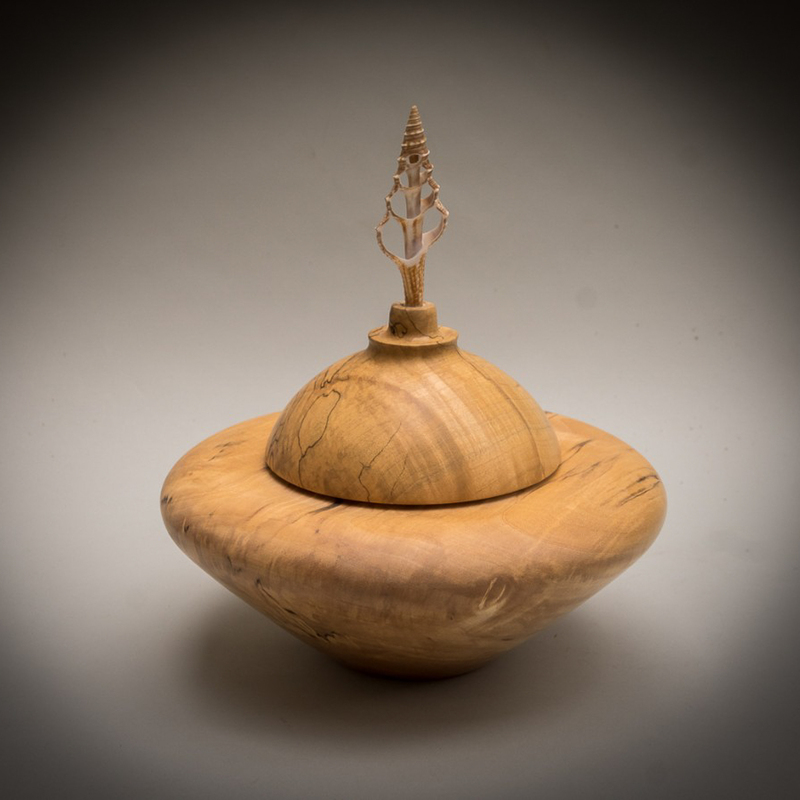 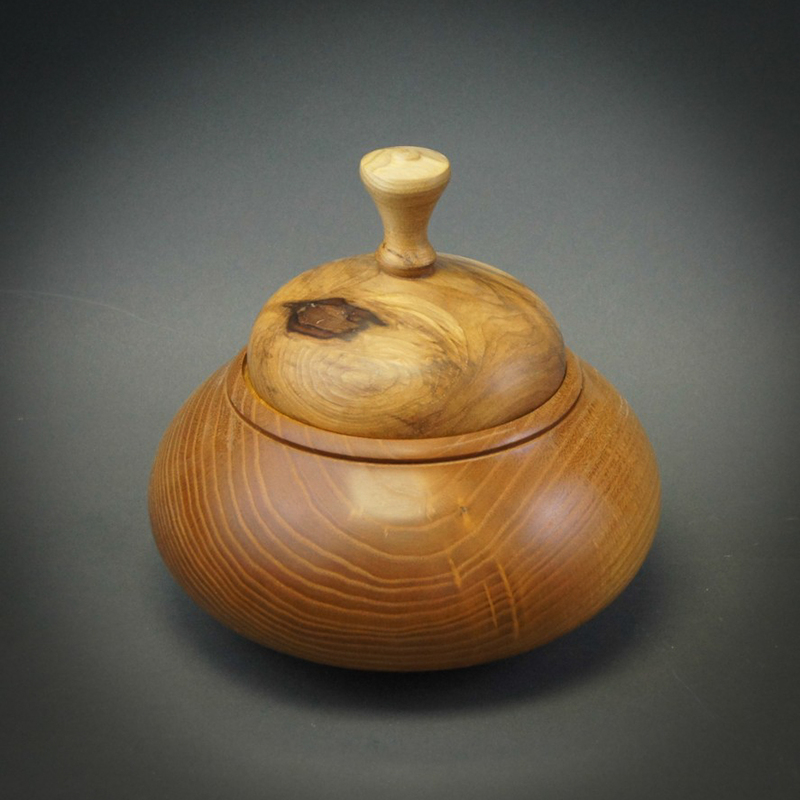 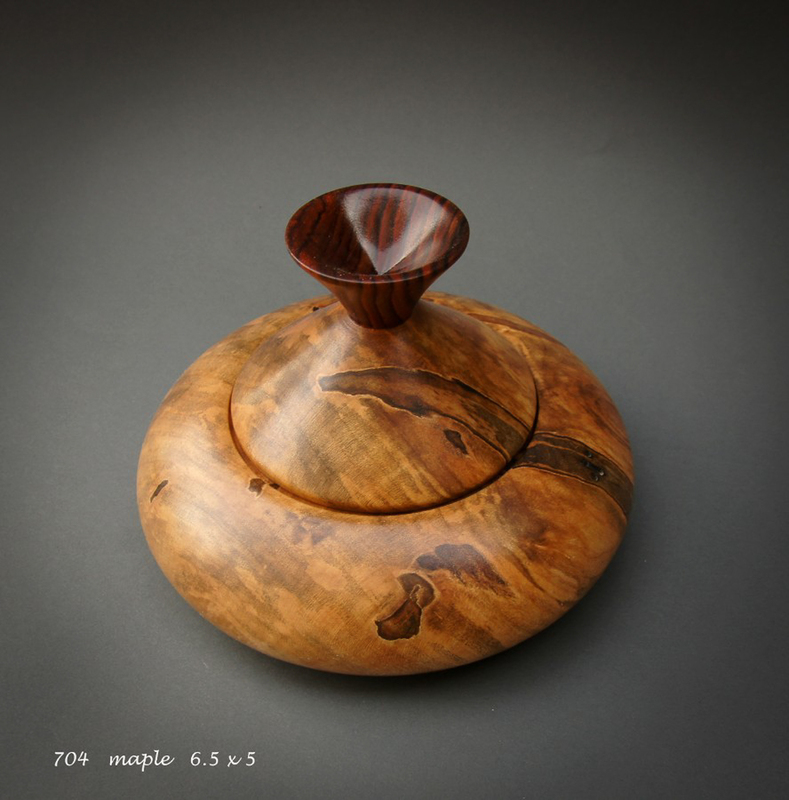 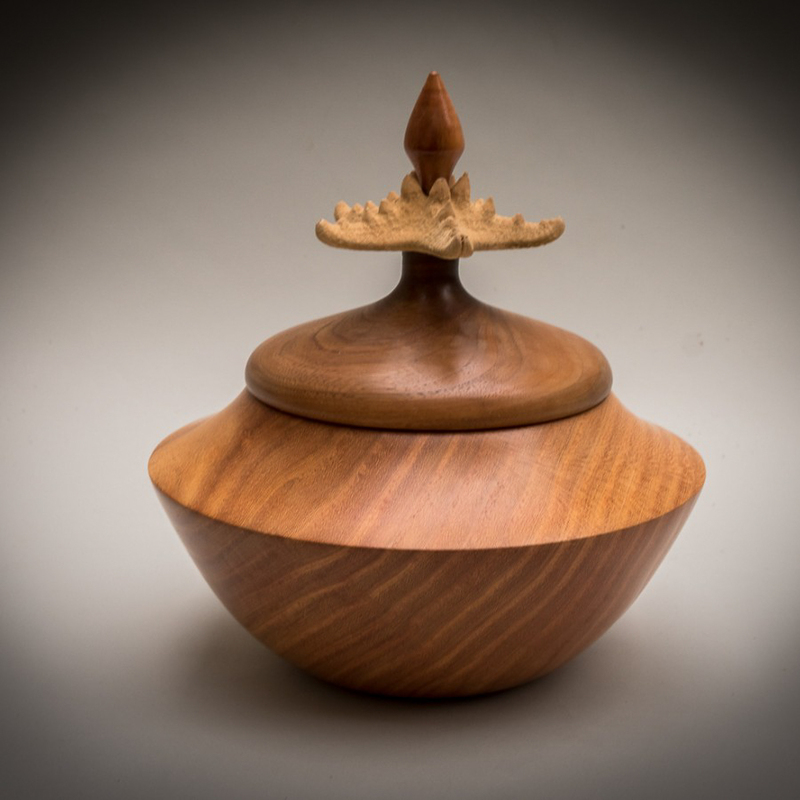 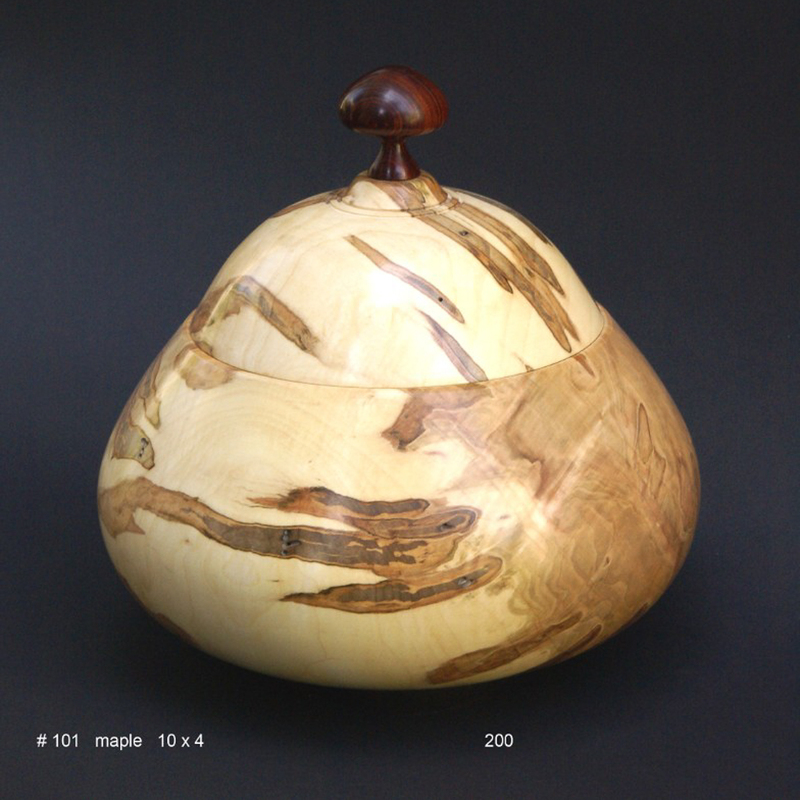 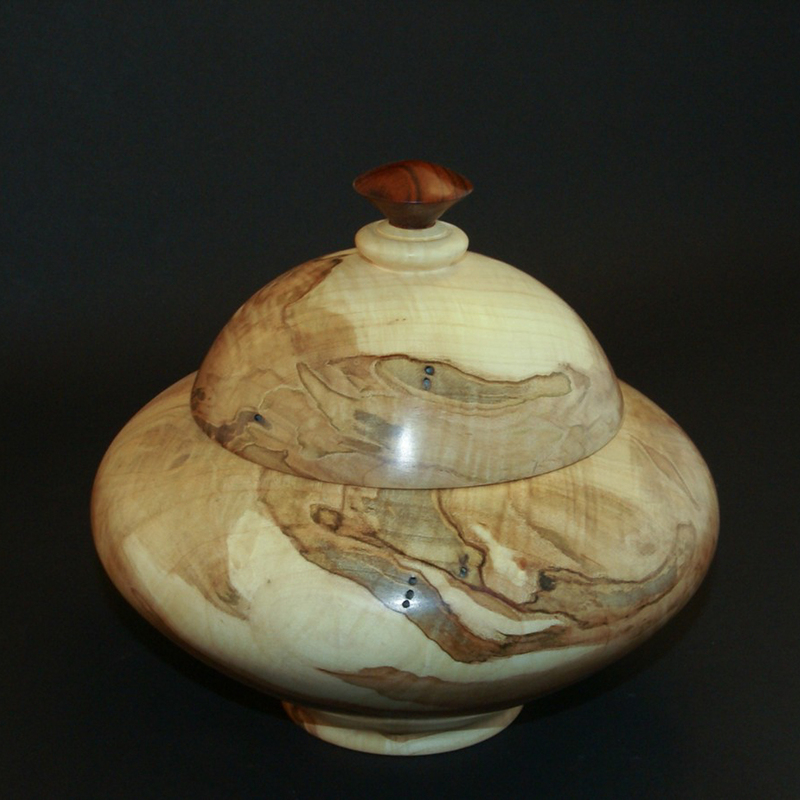 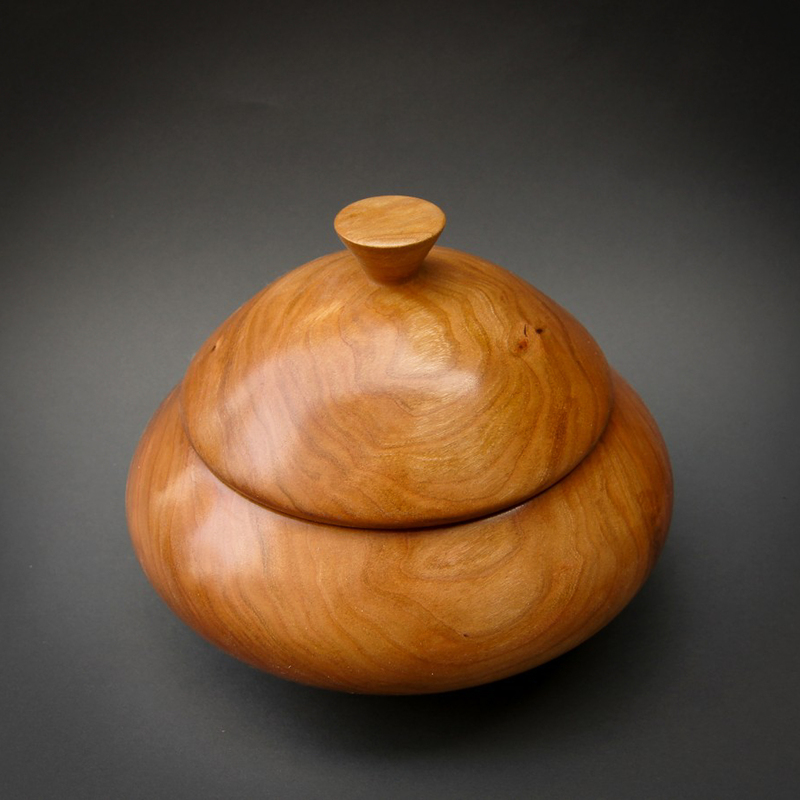 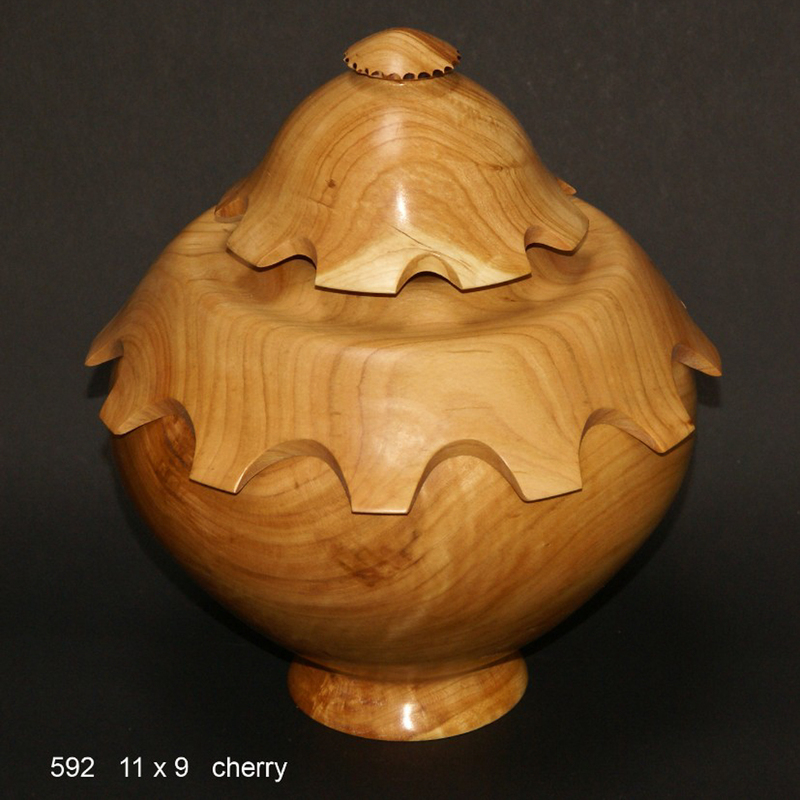 Over the years I did a lot of lidded bowls. 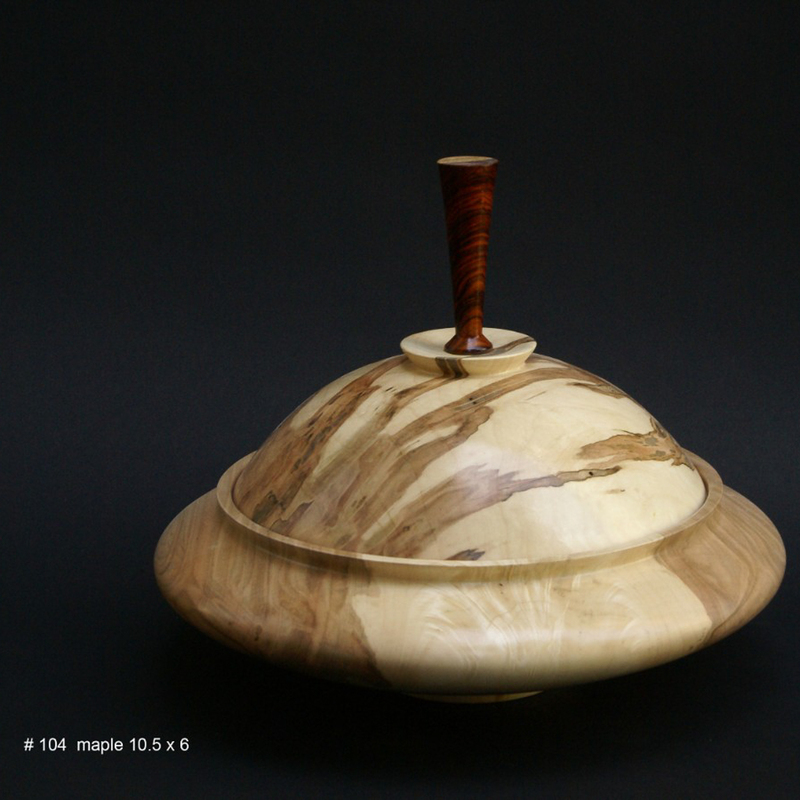 It is very popular. 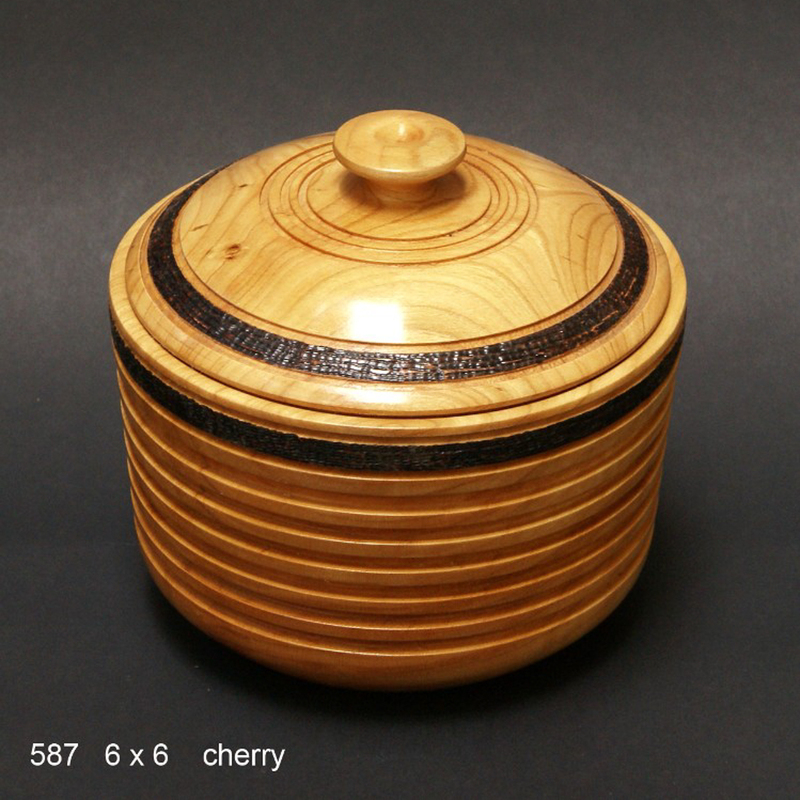 People using them as salt bowls, sugar bowls, candy bowls, cookie jars etc. 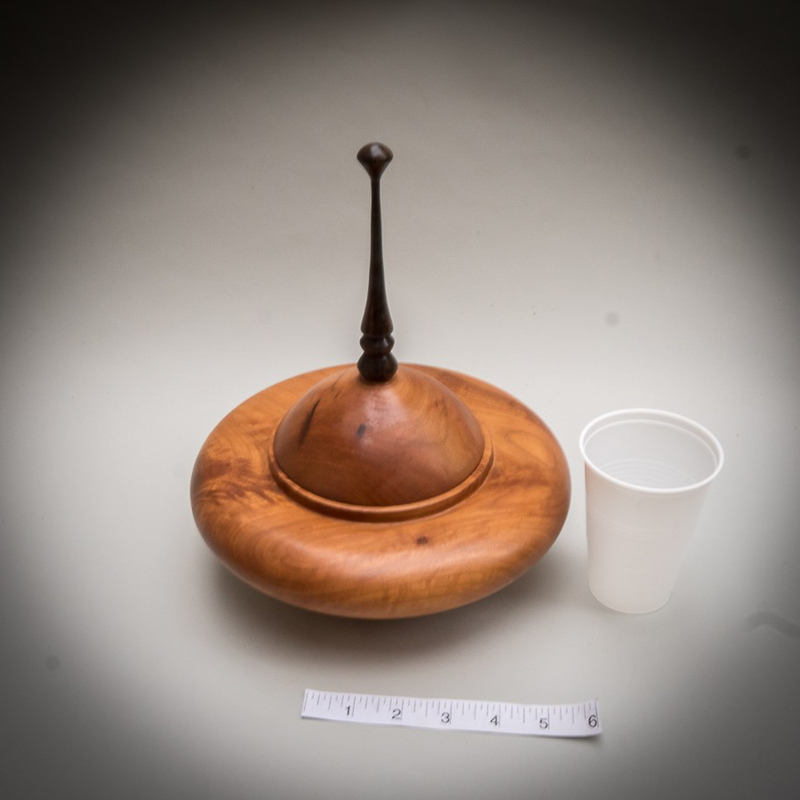 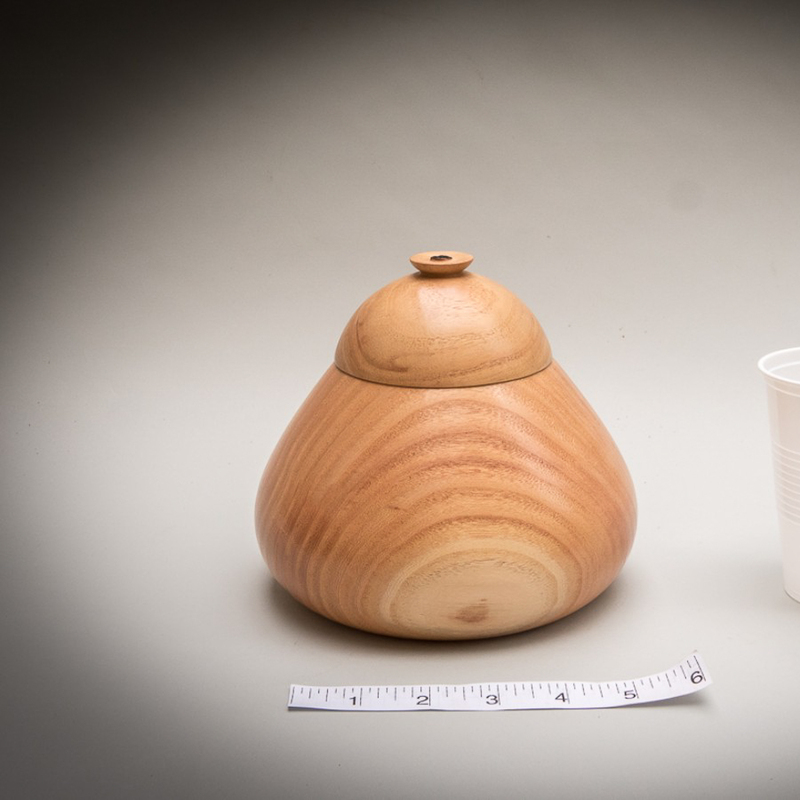 This useful object opened new design ideas, allowing to imply different techniques.